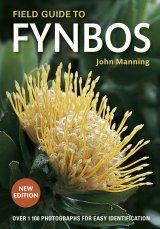 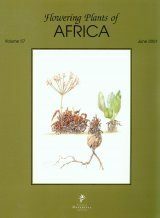 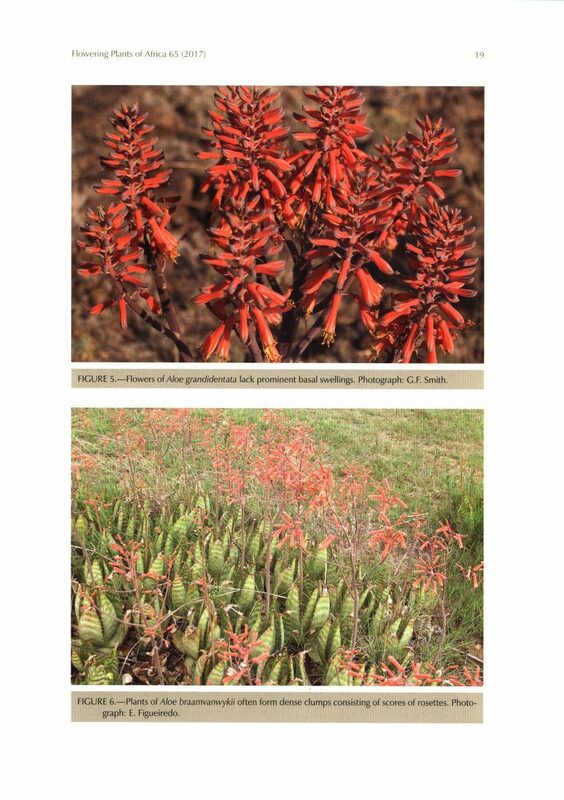 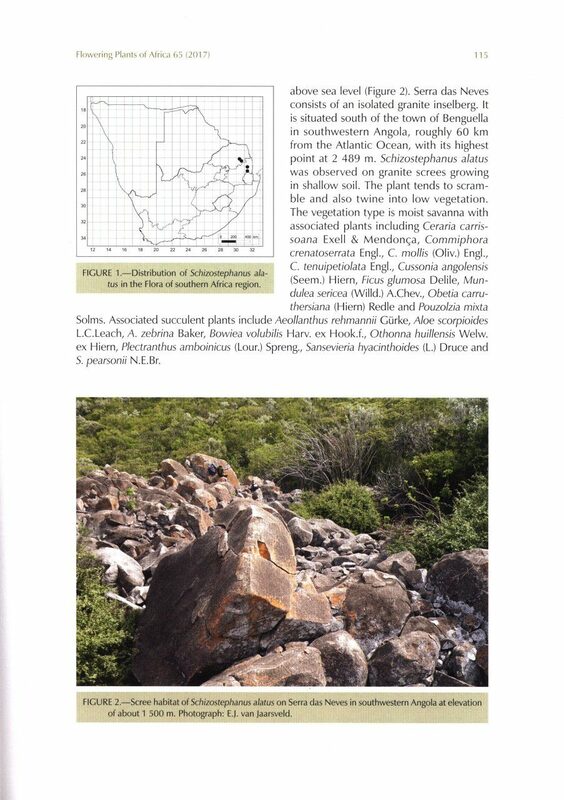 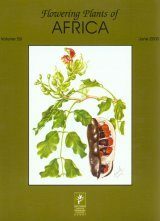 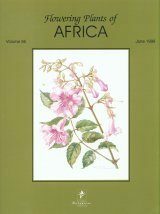 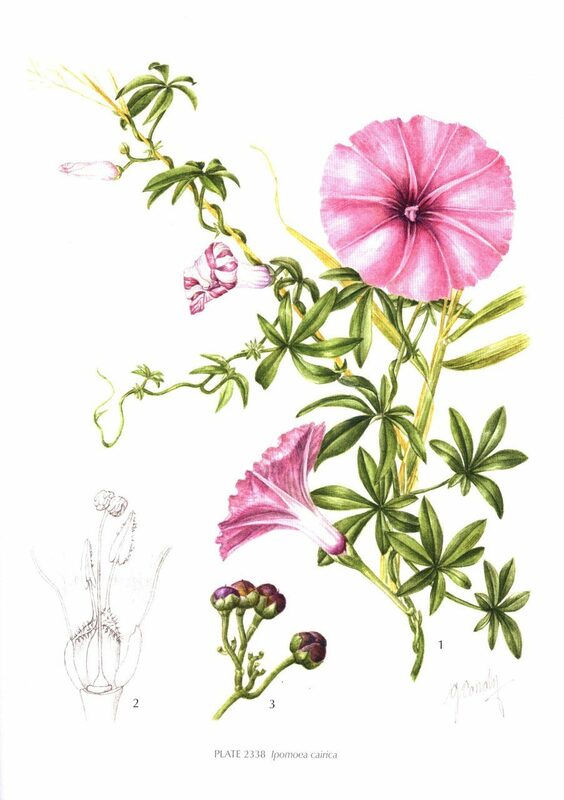 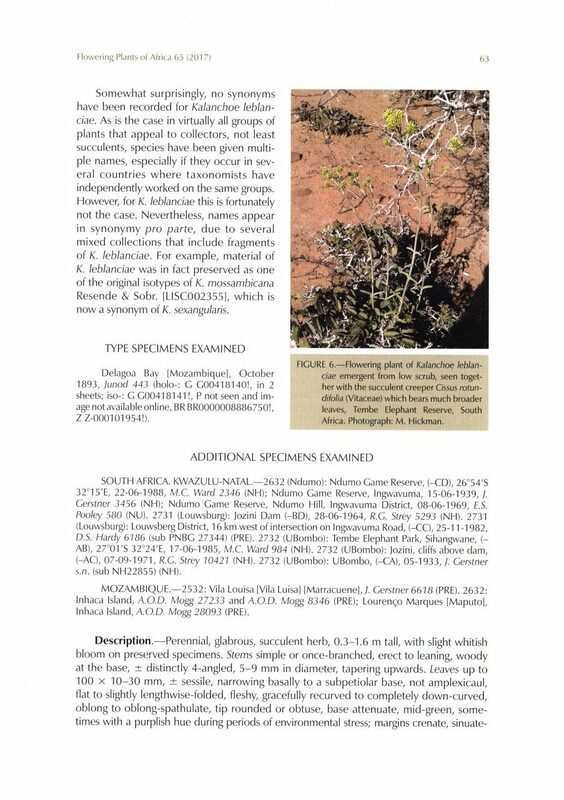 Flowering Plants of Africa is a peer-reviewed biennial series containing colour plates with descriptions of flowering plants of Africa and its neighbouring islands. 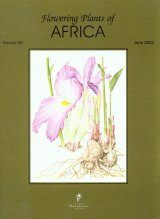 The journal has become a collector’s item of the African and specifically South African flora Twenty full colour plates and descriptions of plants appear in volume 65, which is dedicated to Abraham Erasmus [Braam] van Wyk, in recognition of his inspiring teaching, considerable research outputs and substantial community service. 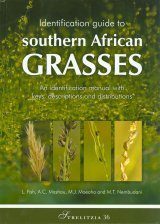 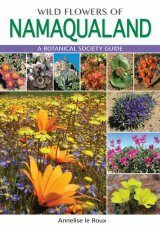 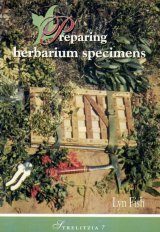 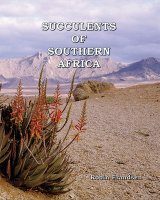 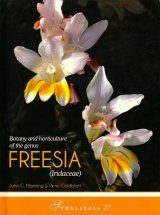 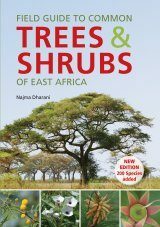 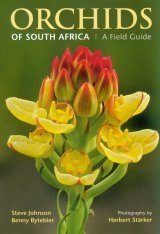 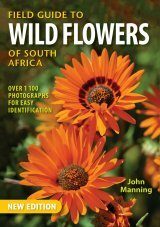 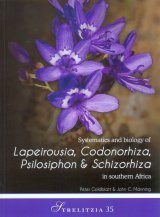 Contributions to this colourful edition include Ipomoea bolusiana, Caesalpinia bracteata, Protea namaquana, Gladiolus crassifolius, Aloe braamvanwykii and Codonorhiza azurea. 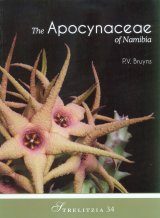 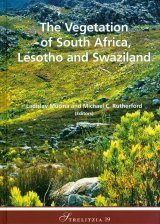 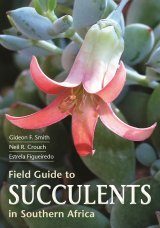 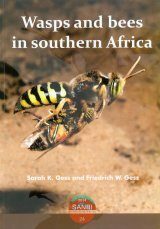 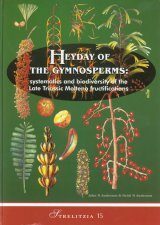 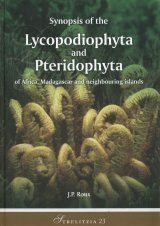 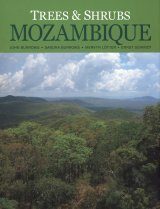 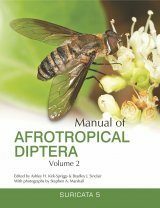 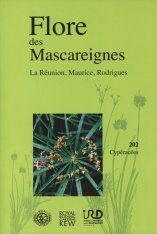 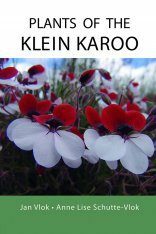 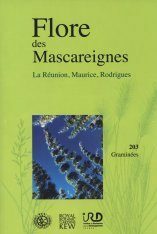 Two new taxa (Esterhuysenia lucilleae and Ruellia kaokoensis) are published in this volume. 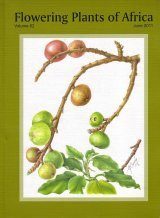 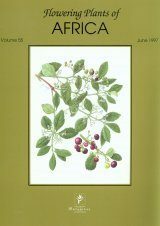 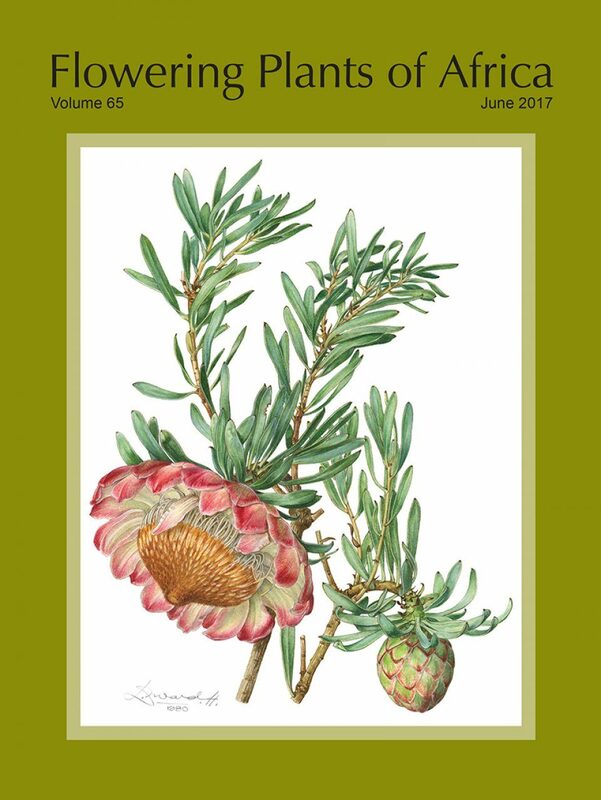 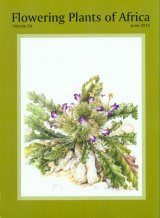 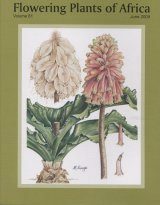 The botanical art is mainly the work of SANBI resident artist, Gillian Condy; other artists contributing to this volume are Ellaphie Ward-Hilhorst, John Manning, Marieta Visagie and Susan Abraham. 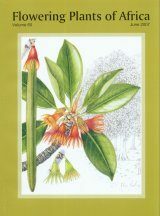 A guide for authors and artists, and an index to species are also included.